Based on postings on Google+ and reports from other sites, it looks like many of those who pre-ordered the new LG G6 have started to receive their new phones. The official launch date for the phone here in the United States is April 7th but AT&T, T-Mobile and Sprint users are reporting they are already receiving the new phone. Verizon? Not so much. Pre-orders for LG’s latest flagship started just last week and if you did pre-order, you would also receive a Google Home too. Remember that the LG G6 is the first phone to launch with Google Assistant built in outside of Google themselves so the promotion, which goes through orders made until April 30th, makes sense. 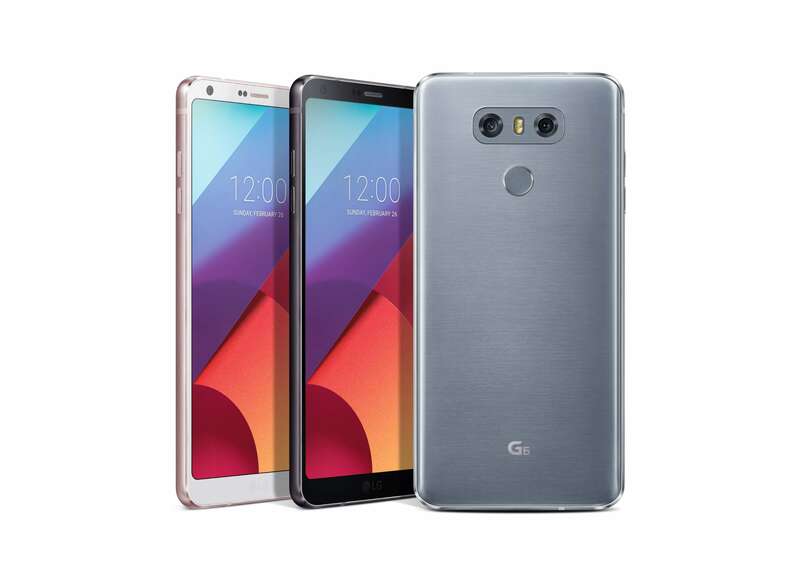 The LG G6 was announced last month at Mobile World Congress and has already caught a lot of people’s attention with its 5.7″ display that has an 18:9 aspect ratio. Having held a near-final version of the phone, it feels long in your hand but is comfortable. physical power button for the device.